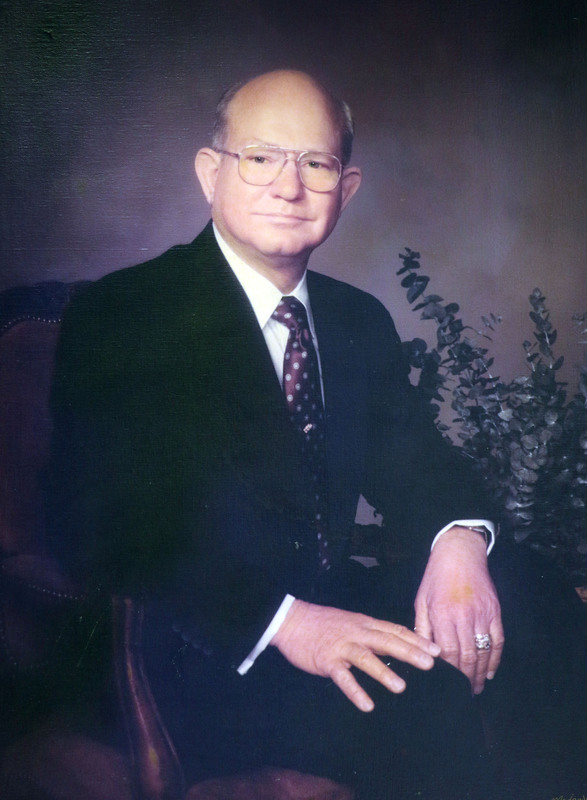 In 1988, Glenn Harmon was named after Mr. Glenn Mathis Harmon. Mr. Harmon began as a fifth grade teacher in Mansfield in 1954. He became the principal of Erma Nash Elementary School 3 years later. He was promoted to director of personnel 2 years before his retirement in 1987. After his retirement he would visit the school often and bring all the staff a red rose. Glenn Harmon is a neighborhood school with a diverse population. Students represent approximately 25 different languages in the world. We serve children in prek-fourth grade, students with English as a second language, students with an individual education plan ages 3 - 10 and children identified as gifted and talented. We embrace our diversity and celebrate our differences, united in spirit! The curriculum is a language rich, balanced literacy approach focusing on the Texas Essential Knowledge and Skills (TEKS). Students in all grades write daily and are expected to problem solve using a variety of methods. Enrichment includes physical education, music and music related movement and dance, health education in a hands-on environment, art and a character-building program called SUCCESS! Technology is also a big part of our students education. We have a complete IBM lab and a wireless lab that travels to the classroom. The labs and classrooms are connected to the Internet.